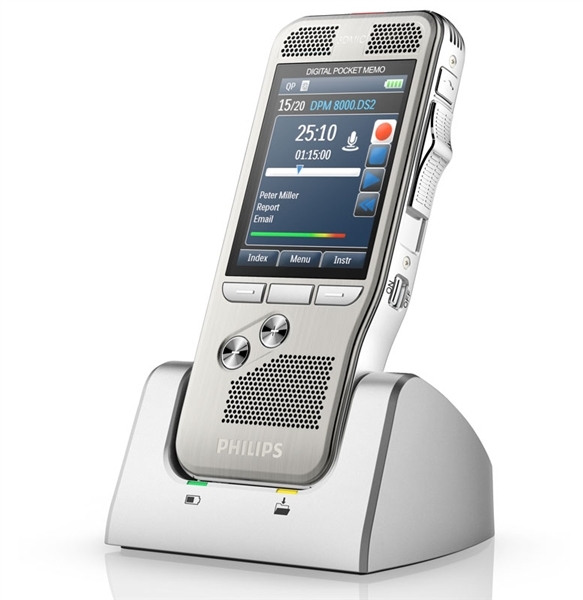 The Philips ACC2330 is a revolutionary design in foot pedals. It was based off of 30 years of experience with foot pedals, customer requirements, and in close cooperation with hospital ergonomists’. This new design represents a milestone in ergonomics, reliability and working efficiency. The ACC2330 is the ultimate foot control for professional users. An additional fourth pedal and remote configuration options provides personal convenience and administrative flexibility. The fourth pedal can be used as the “next job” function in transcription. 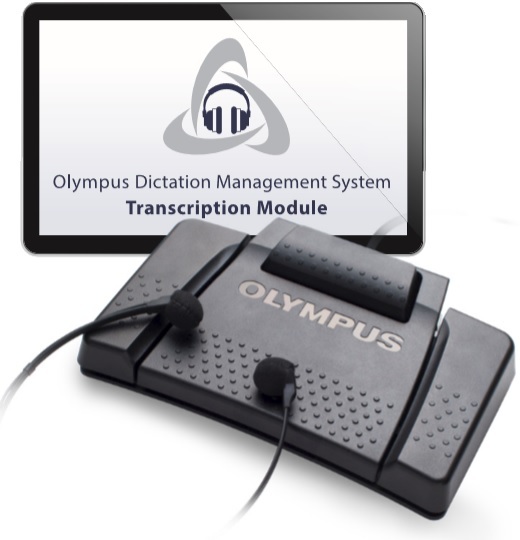 The ACC2330 USB foot pedal is compatible with the Philips Transcription Kit LFH7177 and LFH7277 and the NEW Speechlive web based transcription platform.